Many seem to think that the real estate industry in the US started off slowly 2019, but given that we listed a home last Friday and had it under contract (with multiple offers) by Sunday morning, I would argue that it’s still a great time to sell your home. Kansas City’s housing market is on the rise and last year’s projections are proving true. This isn’t surprising! 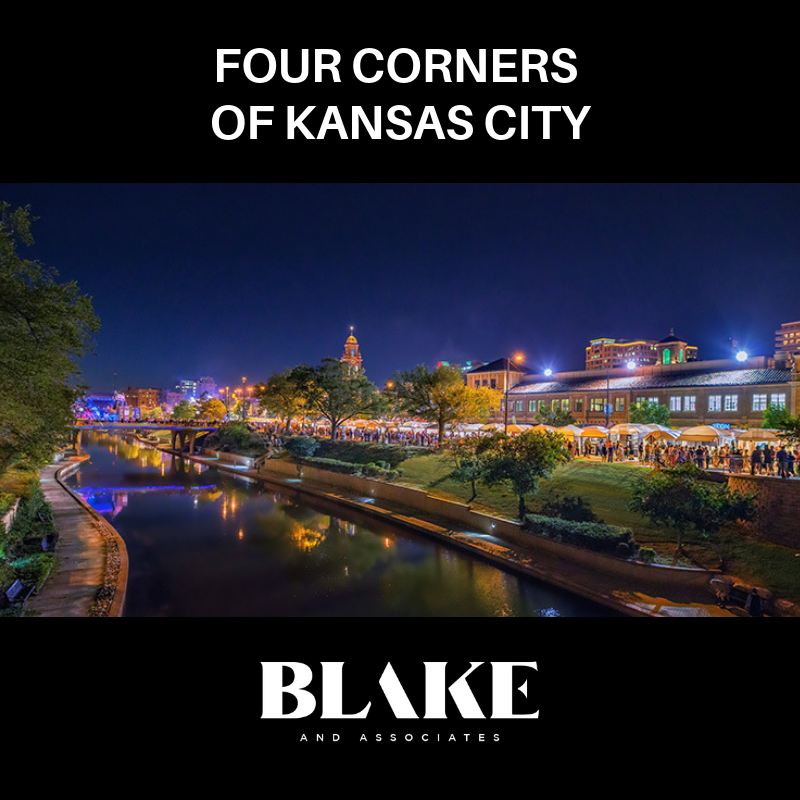 Kansas City’s vibrant community caters to a wide variety of personalities, lifestyles, and people in different walks of life. This makes Kansas City a Midwestern New York City or San Francisco. 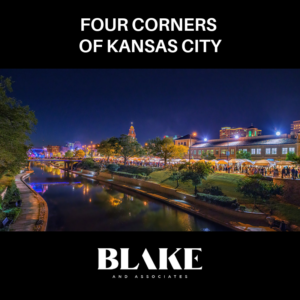 Finding a home in one of Kansas City’s beautiful neighborhoods is a cinch — no matter if you’re most concerned with a specific school district, attraction, or access to amazing restaurants. My team and I pride ourselves in knowing the minutia of our city. Need to find a fountain for a family portrait? Looking for the perfect romantic dinner for two? The best place to get your car detailed? My favorite place for a classy Italian dinner? Ask us, you won’t be disappointed! 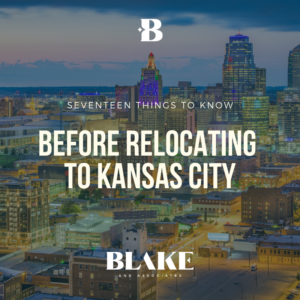 Whether you are relocating to Kansas City or just ready for a new home within our beloved city, we are here to help. We service the greater Kansas City area, both sides of the state line, North and South of the river! We helped 135 clients buy or sell their home last year and we remember each and every home like it was our first sale! Take a look at the map below to see how we’ve got Kansas City covered. In the next few weeks, we’re going to share some of our highlights of the year. 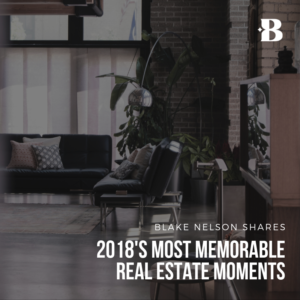 We’re going to share more stories like the house you never saw, clients selling then buying back their old home, or the clients that purchased their home over FaceTime! Watch this space, follow us on Instagram and Facebook, and we’ll share this journey with you. We tell you we know Kansas City inside out, and now we’re going to show you exactly how!